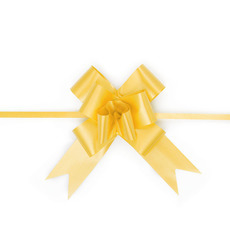 At Koch & Co, we stock a wide range of pull bows in different colours and sizes. 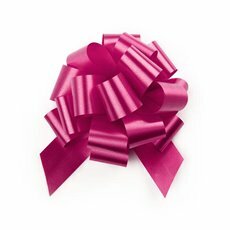 Our Signature® Pull Bow Ribbons are made of a high quality material with deep solid consistent colours. 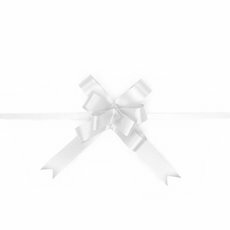 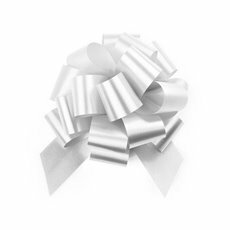 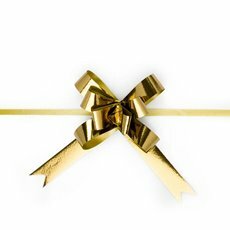 These bows are available in many colours with a smooth shiny and embossed finishes and are suitable for floral bouquets, floral arrangements, balloon decorating, decoration, hampers, gift and wrapping. 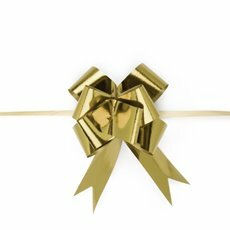 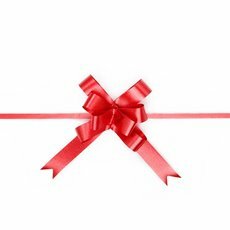 Pull bows are a great addition to any gift. They make the present look so much more exciting and professional. 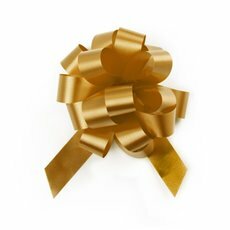 We offer a large range of sizes, colours and styles of bow, to make sure that you can find the perfect match to go with your gift. Pull bows are economical, fast and an efficient way to make a bow without any expertise. Select different widths and bow style such as butterfly bow or “pom pom” bow. The high quality means that the ribbon will make perfect bows every time and the colours will match all your occasions. Koch & Co first opened in 1931 and we have grown to become importers, national distributors and wholesalers with the largest range in the country. We sell our products Australia-wide, with quick delivery to the major centres such as Sydney, Melbourne, Brisbane, Perth and Adelaide.